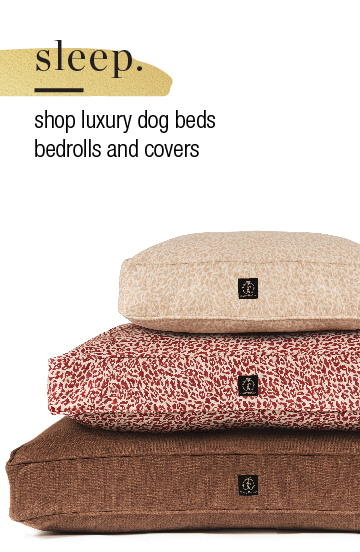 Harry Barker is proud to present our latest product offerings! 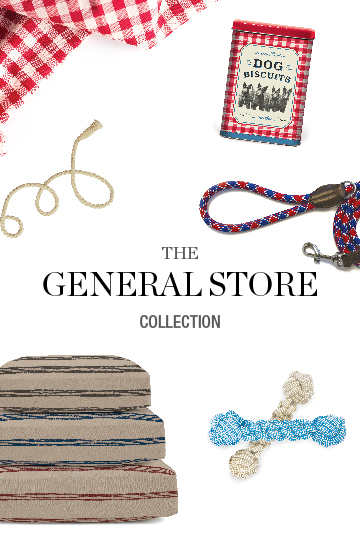 Browse our newest dog beds, dog treats, and more. 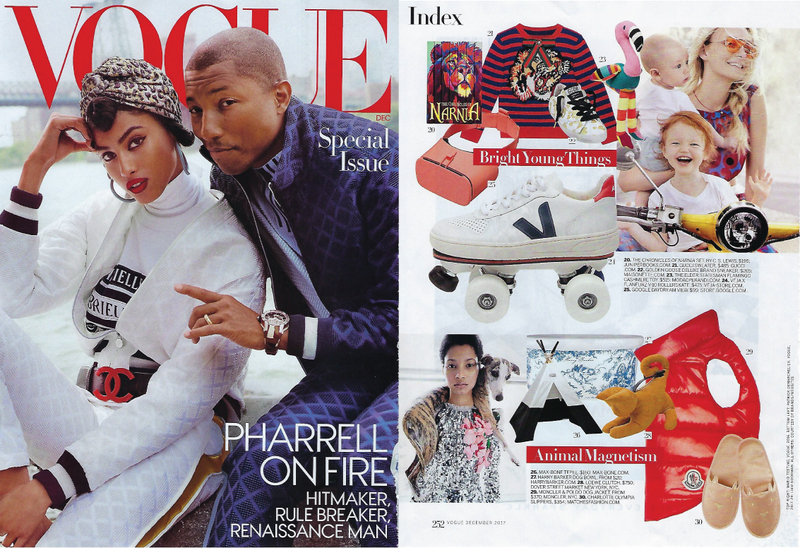 in Vogue Magazine's December 2017 issue. 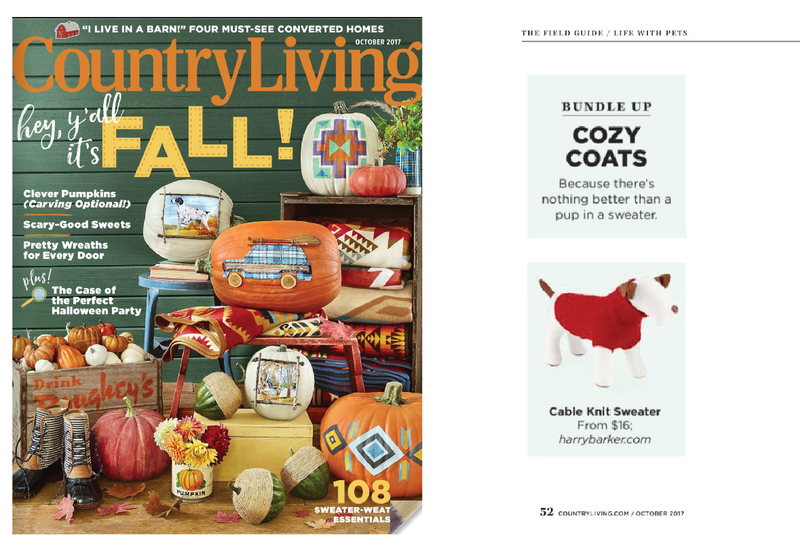 in Country Living's October 2017 issue. 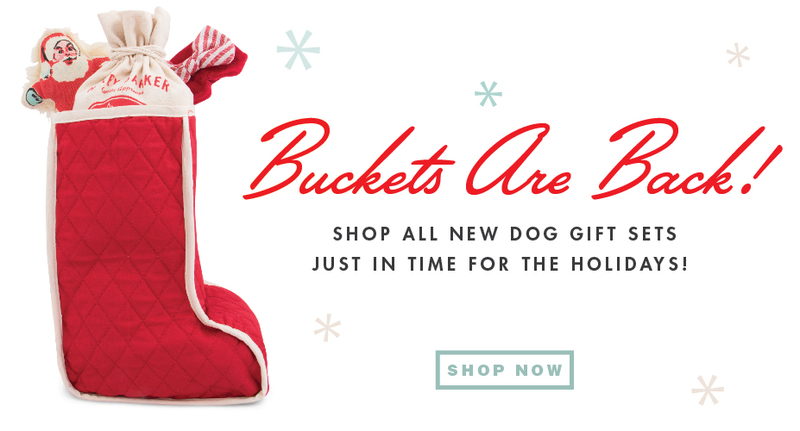 We made the O List! 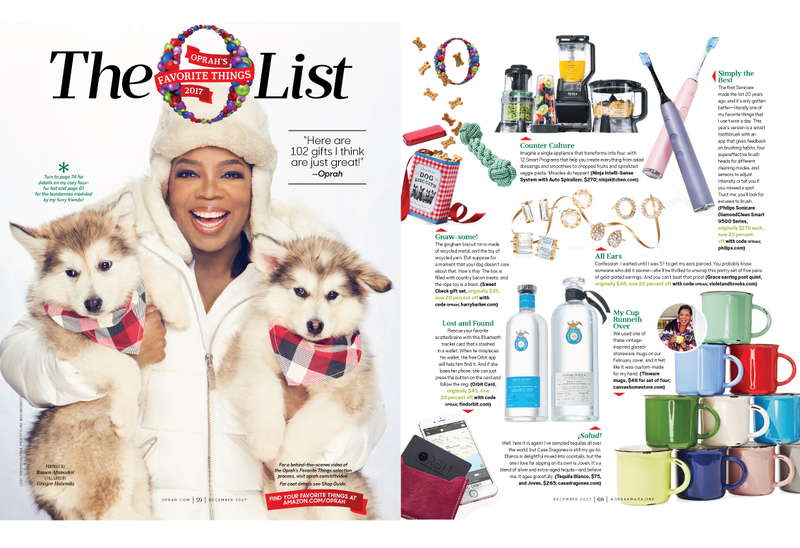 Our Sweet Check Gift Set is one of Oprah's Favorite Things 2017!